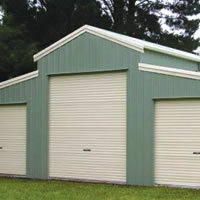 Sarwood Timbers are now your locally owned and operated distributors of quality Ranbuild sheds. 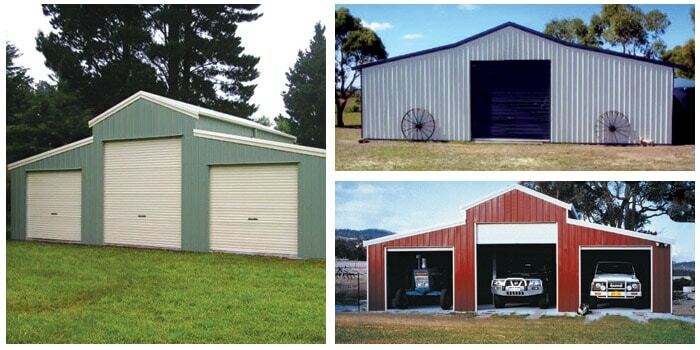 We can provide all types of Garden Sheds, Workshops, Sheds, Garages, Rural Sheds, Carports, Garaports, Equine and Commercial buildings using 100% quality Australian Bluescope Steel. 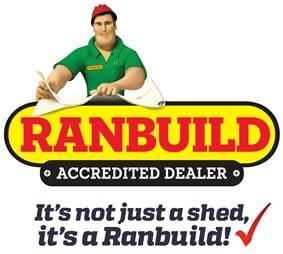 When you choose a Ranbuild shed from Sarwood Timbers, you will deal with an ethical specialist supplier with the best building and service, backed by our many years of experience in the industry. 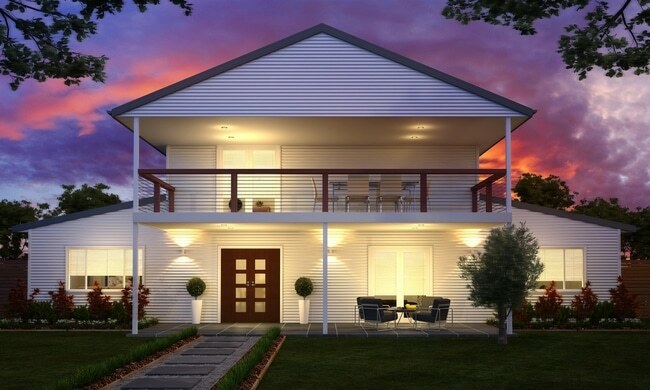 Combining the best materials, design and service to ensure all our customers are truly satisfied. 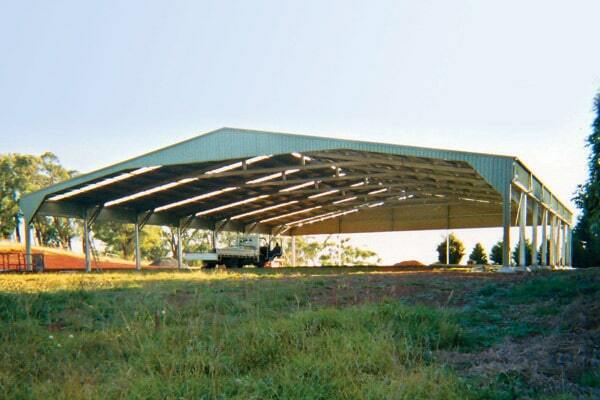 When purchasing a Ranbuild steel framed building from Sarwood Timbers, you are investing into a standard of quality like no other. 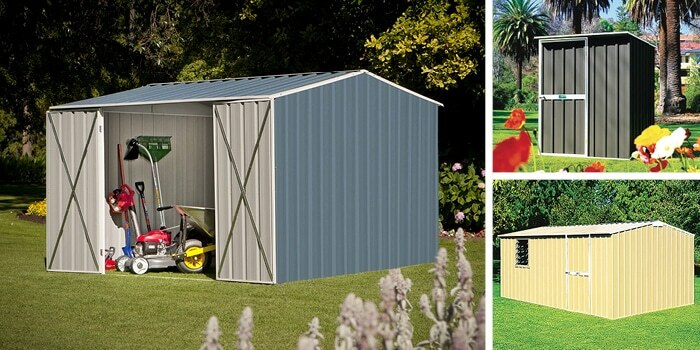 Your Ranbuild shed comes complete with fully galvinized steel work, Colorbond roof and wall sheeting, all flashings, gutters, downpipes, purlins, girts, fasteners, bolts and fittings. 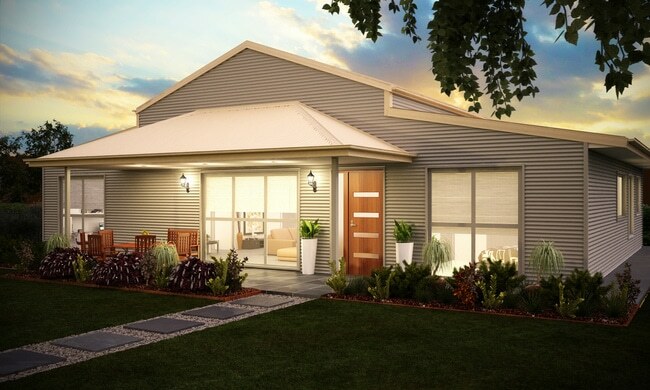 We can arrange installation for you or DIY, with our comprehensive and easy to understand installation manuals and plans. Talk to us about your next shed project, as Sarwood Timbers can give you the right advice, for the right price, and simply do it Right.